Bringing up Charlie: Make Pa the Star! 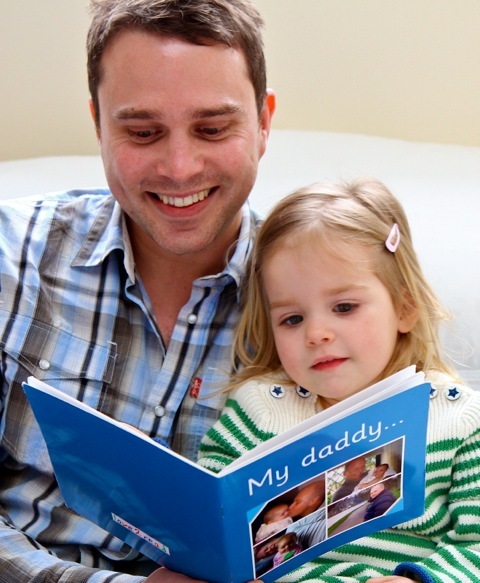 Make Pa the star with a love2read personalised reading book for your child! And if you're not the lucky one, you can still order a super love2read book in time for Father's Day AND get a generous 20% discount simply by entering the code CHARLIE (valid until 12th June) when you place your order. Sarah, you've won! (Even though it was Eloise, and not Charlie, who pulled your name out of the hat.) Congratulations! If you could email me your contact details I'll pass them on to the love2read folks who'll be in touch, I'm sure. Great memory keepers and for dads that are awkward to buy for!